Future Forecast: What car models will 2017 bring? It’s that time of the year where the latest car models are being released and we’re counting down to what’s coming out in the New Year. 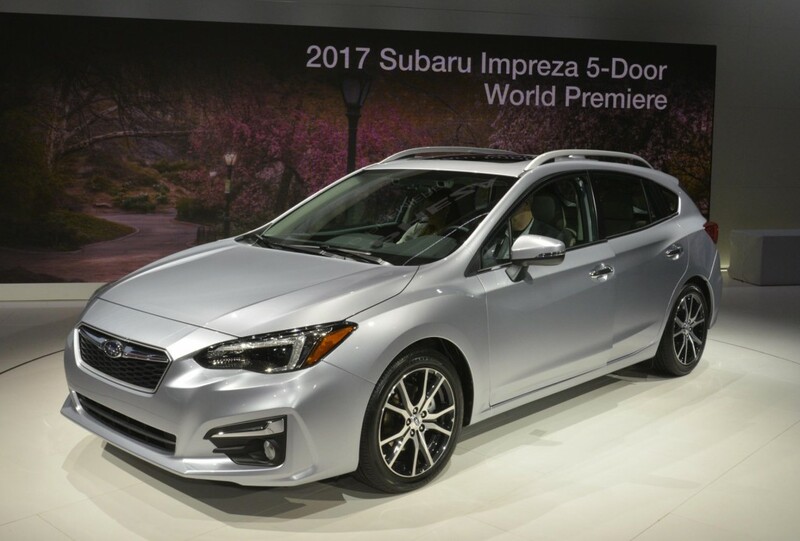 Initially set to be released in December, the 2017 Subaru Impresa (the first Subaru to be built on the company’s new global platform) was put on sale yesterday in Australia, with prices starting at $22, 400 + ORC (for the sedan) and up to $28,990 + ORC for the top-spec 2.0S sedan. “With 95% of Impreza being all new, it’s given us the opportunity to look at new service offerings that represent real savings for owners. The new Impreza will be available only with a CVT, with the entry-level Impreza 2.0i is priced exactly the same as the superseded model “but with considerable upgrades to specification”. Subaru’s EyeSight system is available in the Impreza for the first time, and is standard on Impreza 2.0L and up (entry-level 2.0i misses out). “The pricing advantage becomes even more significant in upper spec Imprezas, with new features such as EyeSight driver assist and Vision Assist technology making our small car big on value,” Christie said. The rejuvenated Subaru Impreza goes up hard against the Mazda3 with pricing and specification on-par with key volume selling models, like the Mazda3 Maxx ($24,890+ORC automatic) which lines up with the Impreza 2.0L ($24,690+ORC hatch). 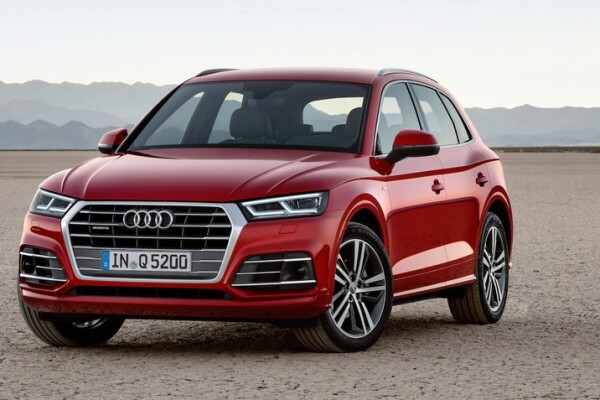 The much anticipated second-generation Audi Q5, the replacement for Australia’s top-selling mid-size premium SUV, is due to be released down under in late 2017. The car made its world premiere at Paris’ motor show earlier this month, with the four-ringed SUV being completely re-done to take on newer rivals such as the Mercedes-Benz GLC and Land Rover Discovery Sport, to name a few. Larger than before, the new design has taken on quite an adventurous stance, with Audi claiming it to be much roomier, and with an aerodynamic rating of just 0.30Cd, supporting noise suppression and improving fuel economy. The cabin continues with the glam look from previous models, with addition of higher-end features such as rear set entertainment and a Bang and Olufsen surround sound system. Expect Australia to get the 2.0-litre TDI with 140kW, and 3.0-litre TDI V6 with 210kW/620Nm, plus a 185kW 2.0-litre TFSI petrol. Expect a ramped-up SQ5 to follow. Celebrating 30 years this November of one of the most iconic road cars ever made, the BMW M3, a special-edition M sports sedan is set to be released in Australia next month. 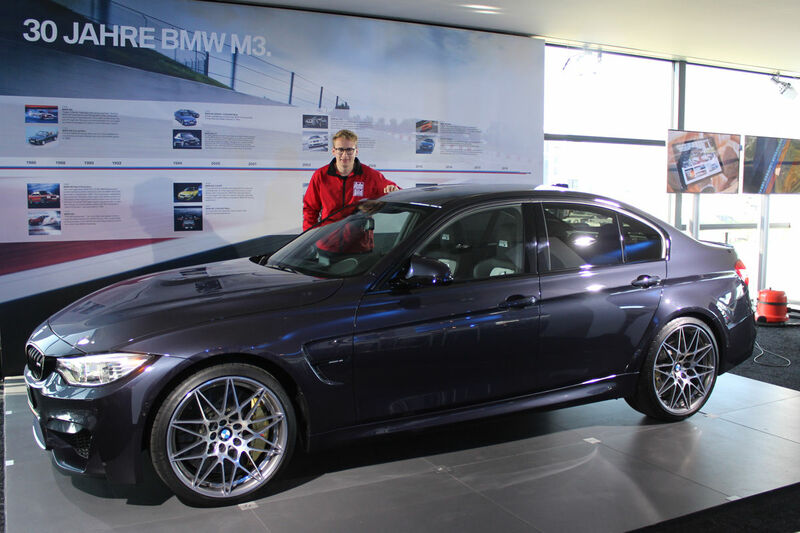 BMW Australia has secured 30 M3 30 Years editions, out of just 500 made for worldwide release. Based on the just-released four-door F80 M3 Competition – incidentally, this latest version is only the second four-door M3 sedan ever made – the 30 Years scored a few special touches to set it apart from the pack. The paint job, for example, is a colour called Macao Blue, and it pays homage to the four-cylinder E30 M3, which debuted in 1985 at the Frankfurt Motor Show before going on sale in 1986. The metallic blue hue first appeared on the Evolution II version of the E30 in 1998. The interior is lined with unique BMW Individual Silverstone/black Merino leather with ’30 Jahre’ (30 Year) embroidery, while a laser-etched 30 Jahre logo on the carbon dash panel will be inscribed with the car’s build number. A classic vehicle, perfect for the off-roads in Australia, the Jeep Wrangler, is another model to be celebrating milestones, with its 75th anniversary this year influencing its latest model, the 2017 Jeep Wrangler. 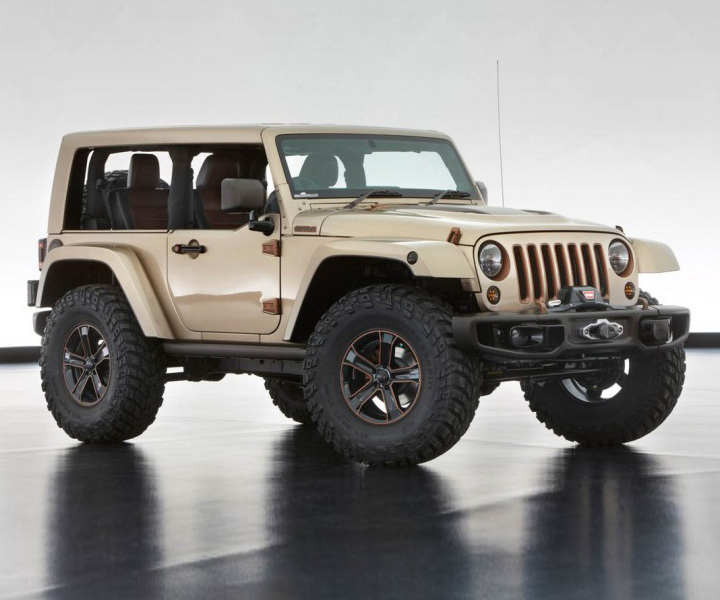 Keeping its iconic design and introducing a touch of tech to set it apart from its younger self, the Wrangler returns in two-door form and as the four-door Wrangler Unlimited. Both come with trademark removable doors, a manual folding soft top with a sunroof feature, standard four-wheel drive and a 3.6-liter V-6 engine. A six-speed manual transmission is standard and a five-speed automatic is optional. Removable half-doors also are optional. Whereas most of today’s SUVs are built off of front-drive car platforms, the Wrangler continues with a body-on-frame design and all the requisite hardware for serious off-roading. Few SUVs can match its capabilities as a rock crawler, but most easily exceed it in terms of on-road comfort. You will have to endure a rough ride, mediocre handling and abundant noise on paved surfaces to enjoy its off-road prowess. Tempted to get driving one of these new models? Sell your car with us today, and be on your way to driving the car of your dreams.